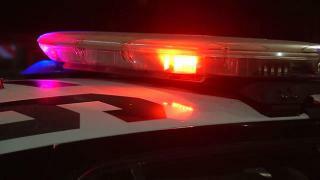 One person was killed in a two-vehicle crash Sunday evening in Morgan Hill, according to the Morgan Hill Police Department. The crash occurred on Santa Teresa Boulevard near Native Dancer Drive, police said. Investigators were still at the scene late Sunday night.